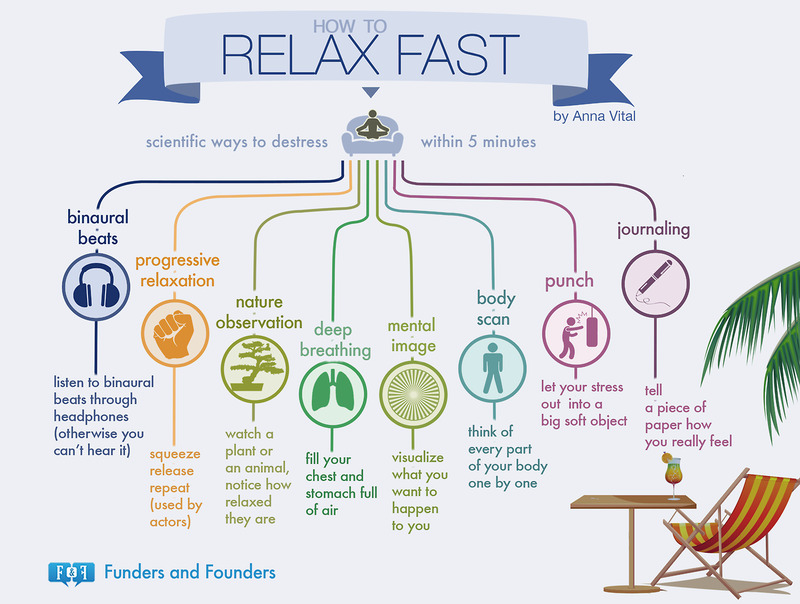 In our previous blog, we started to speak about relaxation techniques. Today, we focus on the first few specific techniques. Progressive muscle relaxation is a two-step process in which you systematically tense and relax different muscle groups in the body. 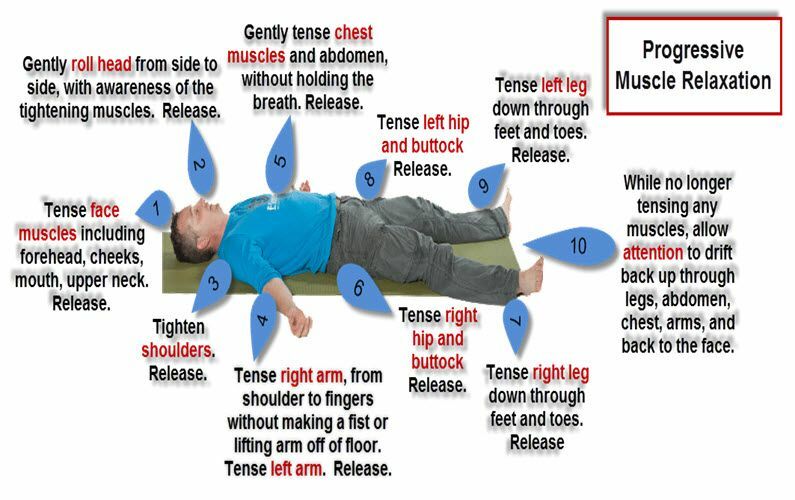 With regular practice, progressive muscle relaxation gives you an intimate familiarity with what tension—as well as complete relaxation—feels like in different parts of the body. This awareness helps you spot and counteract the first signs of the muscular tension that accompanies stress. And as your body relaxes, so will your mind. You can (and should) combine deep breathing with progressive muscle relaxation for an additional level of stress relief. Mindfulness is the quality of being fully engaged in the present moment, without analyzing or otherwise “over-thinking” the experience. Rather than worrying about the future or dwelling on the past, mindfulness meditation switches the focus to what’s happening right now. Meditations that cultivate mindfulness have long been used to reduce stress, anxiety, depression, and other negative emotions. Some of these meditations bring you into the present by focusing your attention on a single repetitive action, such as your breathing, a few repeated words, or the flickering light of a candle. Other forms of mindfulness meditation encourage you to follow and then release internal thoughts or sensations. 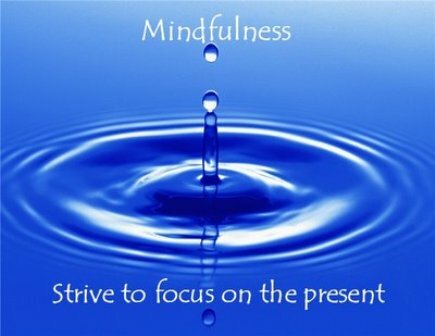 Mindfulness can also be applied to activities such as walking, exercising, or eating. A point of focus. You can meditate with your eyes closed or open so this point can be internal—a feeling or imaginary scene—or external—a flame, an option in your surroundings, or a meaningful word or phrase that you repeat throughout the meditation. An observant, noncritical attitude. Don't worry about distracting thoughts that go through your mind or about how well you're doing. If thoughts intrude during your relaxation session, don't fight them, just gently turn your attention back to your point of focus. Body scanning is a type of meditation that cultivates mindfulness by focusing your attention on various parts of your body. Like progressive muscle relaxation, you start with your feet and work your way up. However, instead of tensing and relaxing your muscles, you simply focus on the way each part of your body feels without labeling the sensations as either “good” or “bad”.